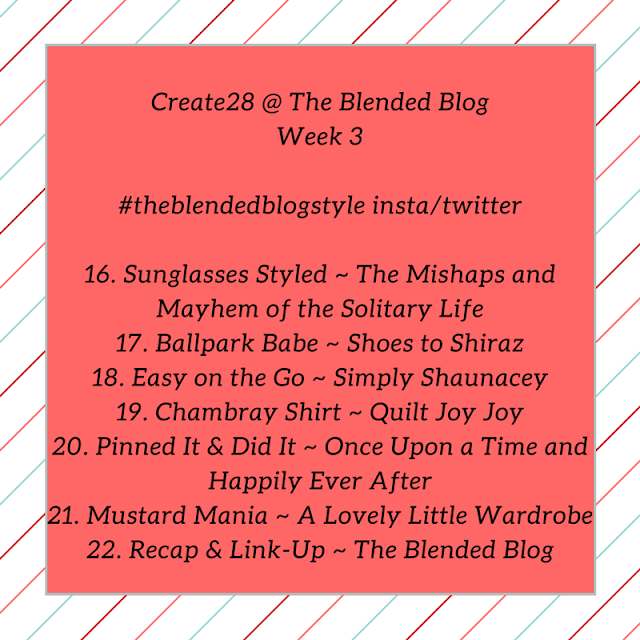 Two of my fellow Blended Bloggers, Carrie and Whitney, have been doing a series called "Create 28" and have decided to share it via the Blended Blog. To illustrate how on the ball I am lately I'm just telling you about it and it starts tomorrow. Whoops. I probably should have posted it about it sooner but... ya know, life and stuff. Starting June 1 there will be daily style prompts. 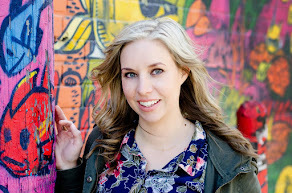 Each of us have picked at least one prompt to do. Each day one of the bloggers will post their look on their individual blog and Wednesdays will be 'style days' at the Blended Blog featuring a recap and a linkup. This is a great way to help pre-plan outfits! The prompts are very open to interpretation so we'd love to see what you come up with! 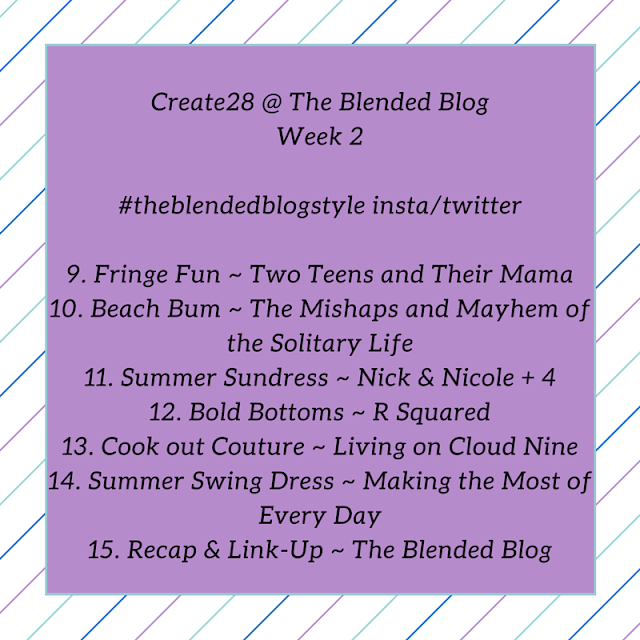 If you do participate, make sure you come back on Wednesdays to linkup your post(s). 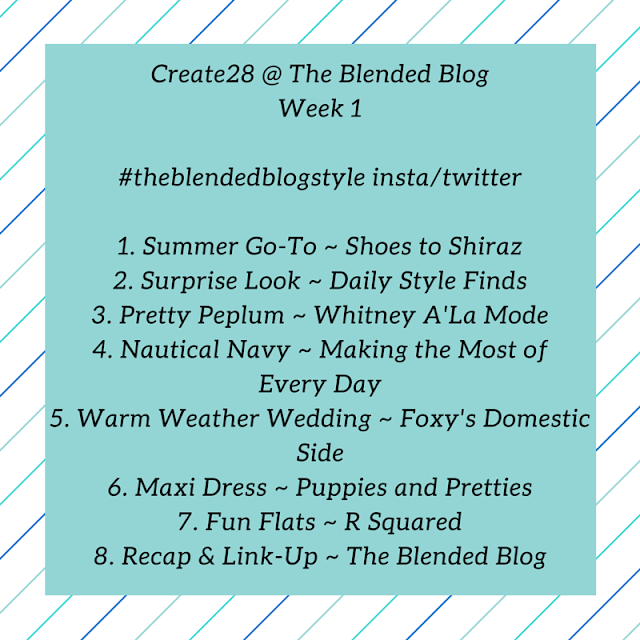 When you're sharing your posts on Facebook, Twitter or Instagram use the hashtag #theblendedblogstyle so we make sure to check it out and show you some love. 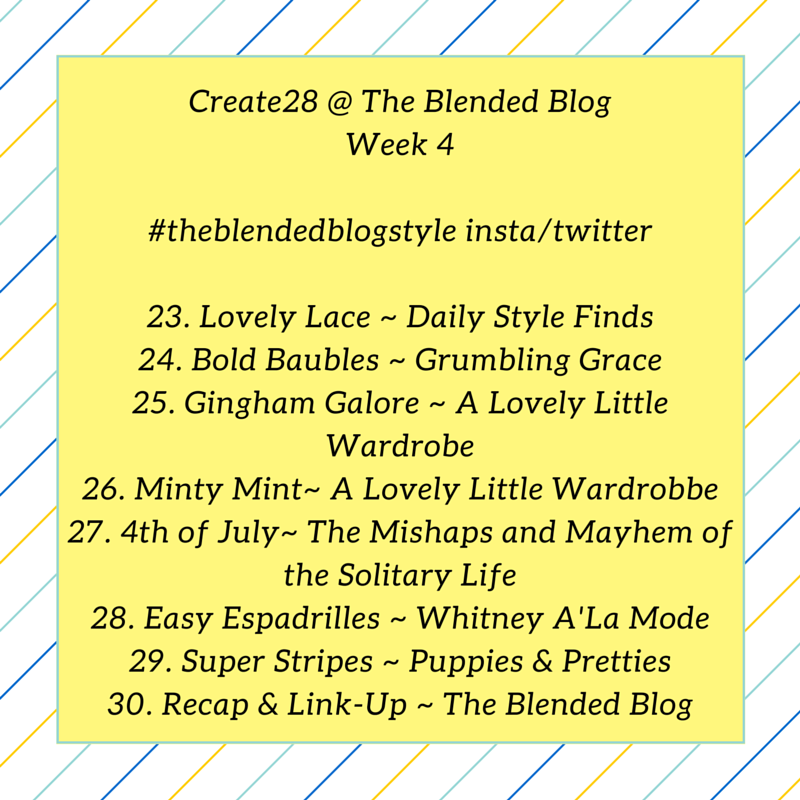 Don't forget to come back tomorrow as The Blended Blog ladies are styling summer dresses AND hosting a linkup!